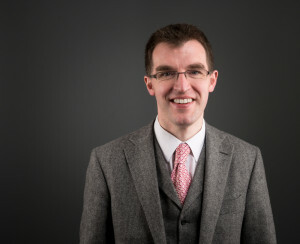 Arnot Manderson Member Neil Mackenzie has been appointed the Faculty of Advocates new Director of Training and Education, becoming the sixth Advocate (and third Arnot Manderson member after Kenneth Campbell QC and Sheriff Pino Di Emidio) to hold the post. Mr Mackenzie said: “Nearly 20 years ago, I benefited hugely from my training as a Devil. It is now my privilege to build on the extraordinary work of my predecessors, most recently David Parratt and Claire Mitchell (interim director).